Add a touch of class and elegance in our luxurious letters! 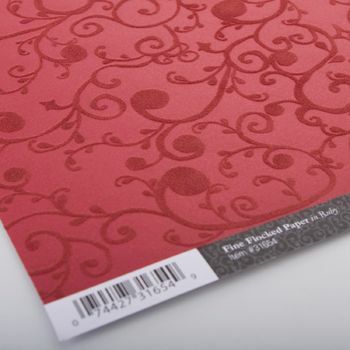 Goes well with our fine flocked paper and ribbons! Simply Artsy.licious!